-Xander makes a pitch to Victor to make him CEO of Titan. -Brady and Eve are stunned when Theresa drops a bombshell. -Claire and Tripp feel guilty for hurting Ciara. -Theresa has a steamy proposition for Brady. -Ben tries to earn Ciara’s trust. -Hope gets a lead on Ciara’s whereabouts. 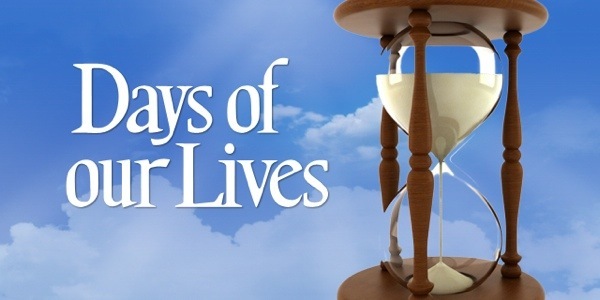 “Days of our Lives” weekdays on NBC Daytime.